Yesterday, I visited the Tuol Sleng genocide museum. There were graphic photos of torture and murdered prisoners and blood stains on the walls and floors. Three of the buildings have been updated so they can be used as exhibition areas, but the building that has been kept intact, full of tiny cells – some wooden, some brick – and a mass holding area is haunting beyond words. 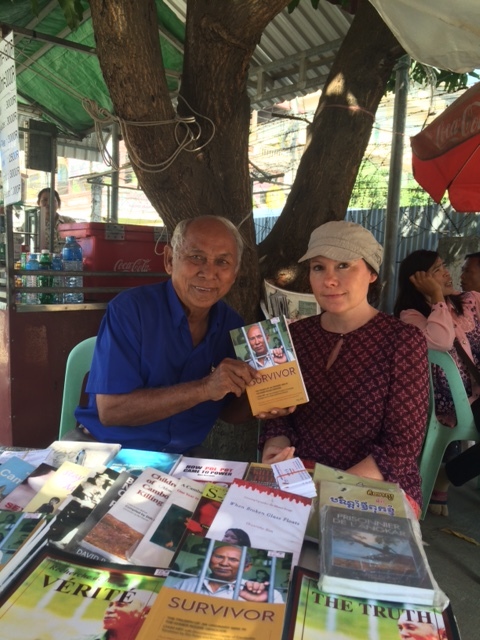 The prison was formerly a school, but under the Khmer Rouge, education was forbidden and academics were murdered. Schools such as this one were taken over and used as places of imprisonment and torture. The regime wanted to create a society based on ignorance and so once they were overthrown, the country had to start over again in every way. Some of the exhibits were defaced – the face of Pol Pot was scratched out and destroyed with abusive comments. The graffiti was in a variety of international languages, clearly showing a global anger towards these events. And yet all the Cambodian people I have met approach this differently – they show no anger, just a desire for it never to happen again. They do not forgive or forget, but neither do they react with bitterness or aggression. Justice for the future, not just for the victims. 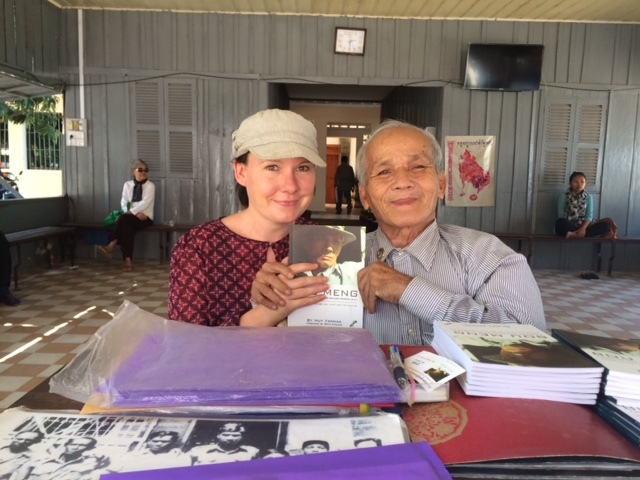 I got to meet each survivor, to ask a couple of questions and to tell them how much I admire them and how much I love the gentleness and kindness of the Cambodian people. Bou Meng was so delighted to hear this, he gave me a huge hug and an unexpected kiss on the cheek. Yet another wonderful encounter that only strengthens my love for this country and its people. 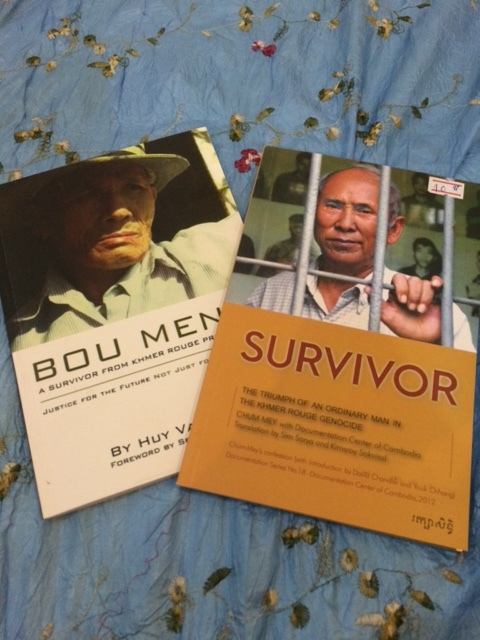 Bou Meng, survivor of S-21 prison, Phnom Penh. What an incredible people, to show such dignity in the face of unimaginable horror. Thank you for this.